Agency Mania Solutions offers advanced analytical services to help brand advertisers extract further insight and value from the data collected in conjunction with our ScopeDeliver™ solution. These services allow our clients to make more informed decisions that improve work quality, transparency, accountability, performance, and negotiations, while making more effective use of agency resources and budgets. only as successful as its agency relationships. 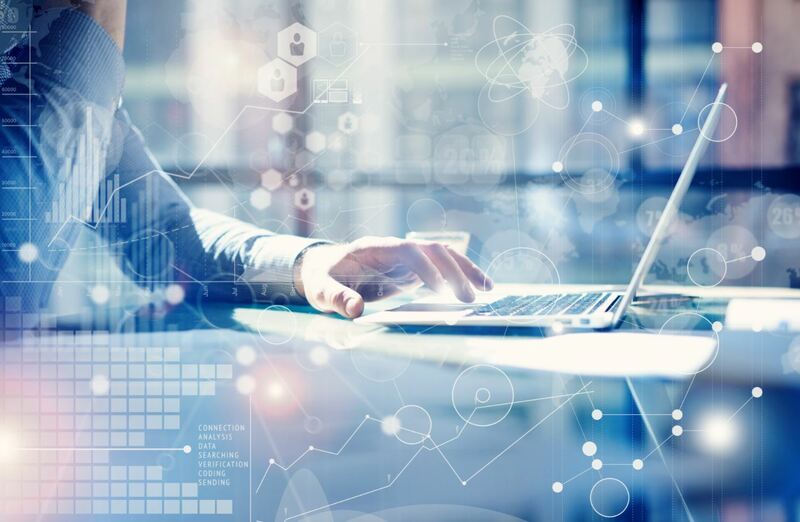 Brand advertisers looking to measure the value, ROI, and effectiveness of their SOW (scope of work) tool investment, process improvements, or other efficiency initiatives. Enable robust data centralization – making any reporting, analysis, etc. Brand advertisers looking to gain greater insight from agency cost benchmarking data and improve agency negotiations. Brand advertisers wanting to understand whether they are making the most of their investments and looking to improve budgeting accuracy. Brand advertisers considering moving from a staffing-based (retainer) model to deliverables-based/hybrid model. Brand Advertisers (who often lack bandwidth) seeking analysis support/additional reporting outside what typically exists in product to aid in answering specific questions or in decision-making not usually anticipated or recurring. Based on the data available (specific to the client’s unique system setup/process), offhand reports created to answer questions given by marketing/leadership teams. Deliver insights and key learnings based on the data to tell a story linking to probable causes for discrepancies and inefficiencies (cost, time, resources), plus offered recommendations. Brand advertisers with anomalies input by themselves or the agency (e.g., inaccurate hourly rates/deliverable fees, or missing information) needing assistance to standardize freeform fields. Identify poor data input and course-correct for more accurate and consistent reporting/insights. Discrepancies in taxonomy or units of measurement (e.g., users inputting values that have been scaled such as 1.6 instead of 1,600,000). A category name is typed incorrectly, causing new categories/ subcategories to be created (i.e., “B2B” vs “ BB2” or “the community” vs. “the comunity”). 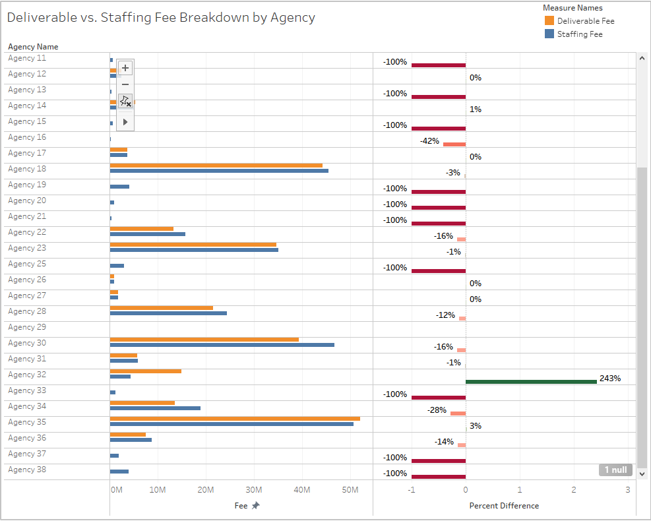 Alleviate what are often human-input errors found in the data that can result in unexpected issues creating reports, and share insights with teams (i.e., why fees or percentages aren’t totaling up as expected). Quickly and efficiently identify if and where the issue exists and enable course-correcting. HAVE A PROBLEM YOU’D LIKE TO SOLVE?